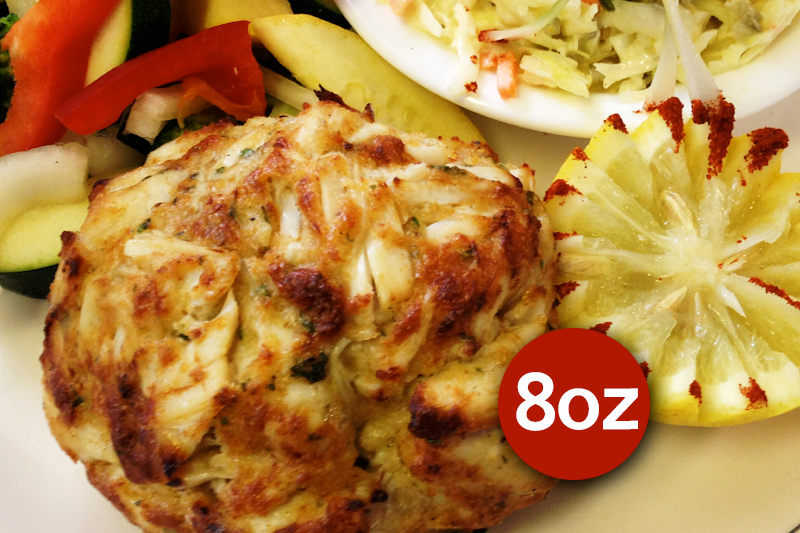 Begin your meal with a crabcake at Costas Inn! A classic option that has been popular for a long time. Our onion rings to be fried canyon sweets are excellent finger food and will get your taste buds going! Are you a shrimp lover? Give our barbeque shrimp a try! We grill them and wrap them in bacon and melted provolone! Can you think of a better combination? 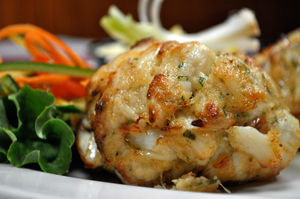 Try a crabcake to begin your meal at Costas Inn! 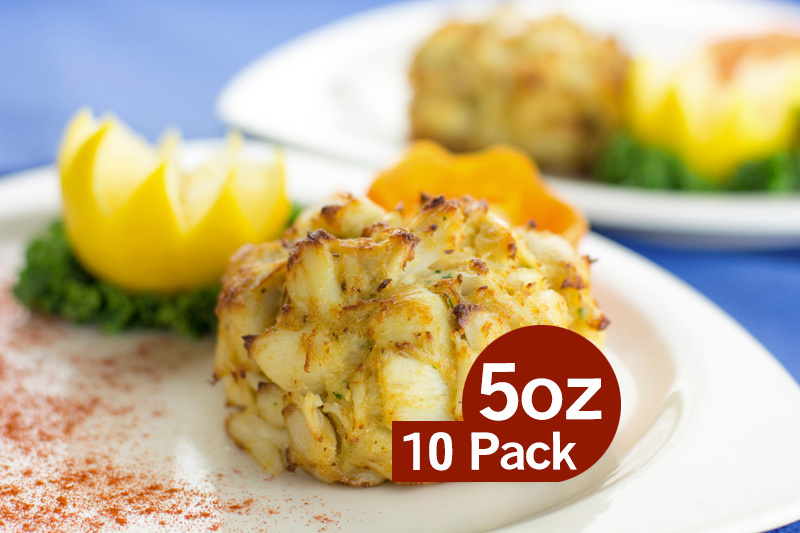 We offer 5 oz. 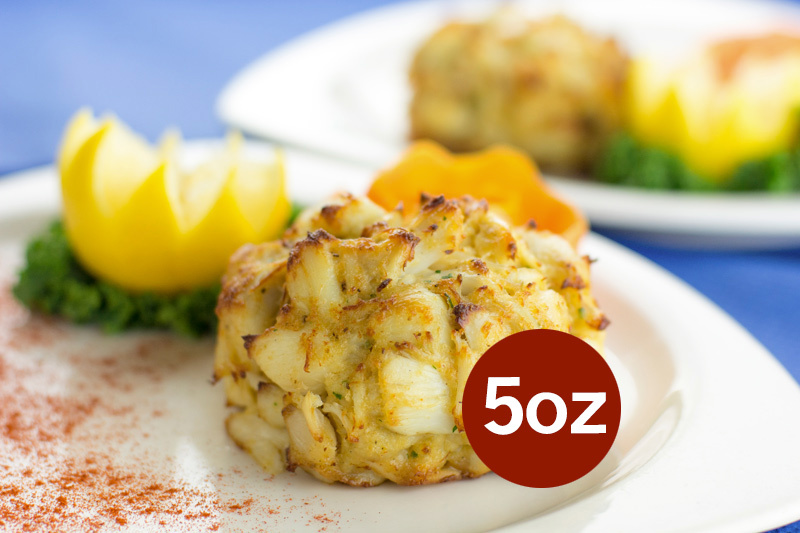 and half lb crab cakes on our appetizer menu. Our calamari is served with both marina and duck sauces. Our mushroom caps are special because stuff ours with jumbo crab imperial. We know how much people love buffalo wings these days. They appeal to all ages. We have BBQ, Texas Pete, Old Bay, or Insane with celery and blue cheese available. Another fan favorite! Our mozzarella sticks are paired with marinara sauce for dipping! Deviled eggs can be hard to find. Don’t worry; we have them too! Ours even come with crab! Children love their chicken tenders! We serve ours with honey mustard, which is the perfect marriage of flavors. You can’t go wrong with a classic potato skins. We stuff ours with bacon and cheddar cheese, which is served with sour cream. 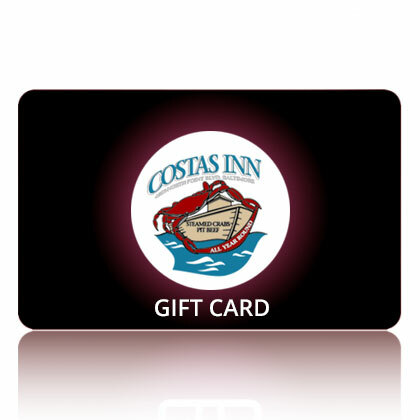 This entry was posted on Friday, March 15th, 2019	at 2:24 pm	and is filed under Menu Items	. You can follow any responses to this entry through the RSS 2.0	feed. Both comments and pings are currently closed.